We are excited to welcome SKL Class XLII to the Leadership Indianapolis family. Carolene Mays-Medley has been named the moderator for SKL Class XLII. 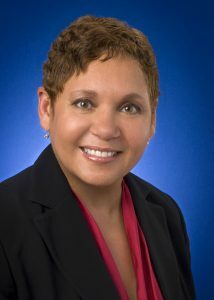 Ms, Mays-Medley is Executive Director of the White River State Park Development Commission. To ensure that the series is timely and topical, each class’s moderator identifies aspects of broad economic and societal issues that are specific to Central Indiana for the class to study.